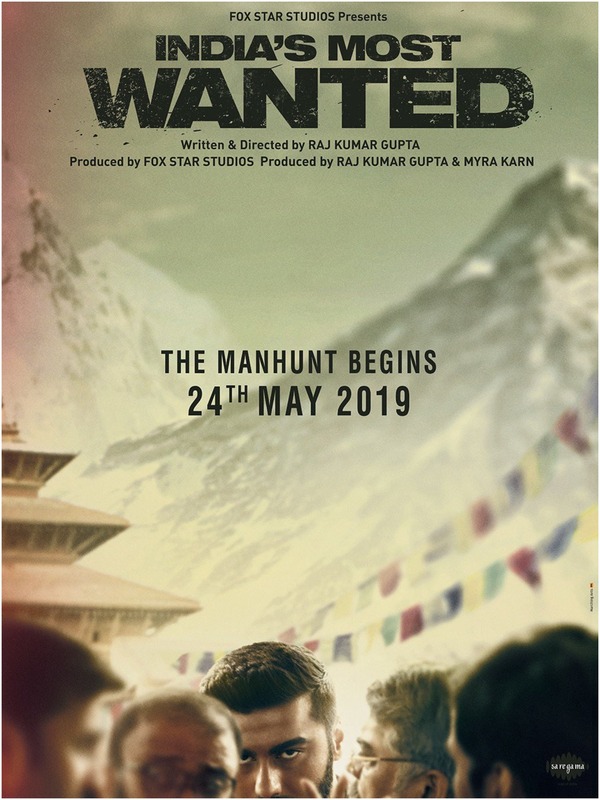 The makers of the film ‘India’s Most Wanted’ unveiled the first poster and a motion poster today. The film featuring Arjun Kapoor in the lead role is an unbelievable story of true events. In the poster of the upcoming thriller, only half face of Arjun is visible. 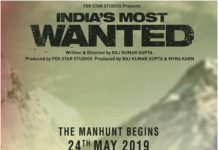 The teaser of Raj Kumar Gupta directorial ‘India’s Most Wanted’, will be released on April 16. 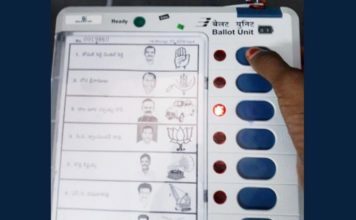 The teaser will be attached to the upcoming film ‘Kalank’ and will be shown alongside. The film is inspired by true events and narrates the story of a manhunt to capture India’s most wanted terrorist, without firing a single bullet. The film is produced by Fox Star Studios, Raj Kumar Gupta and Myra Karn and will release on May 24 this year. Sandeep Aur Pinky Faraar along with Parineeti Chopra will also appear in the film. 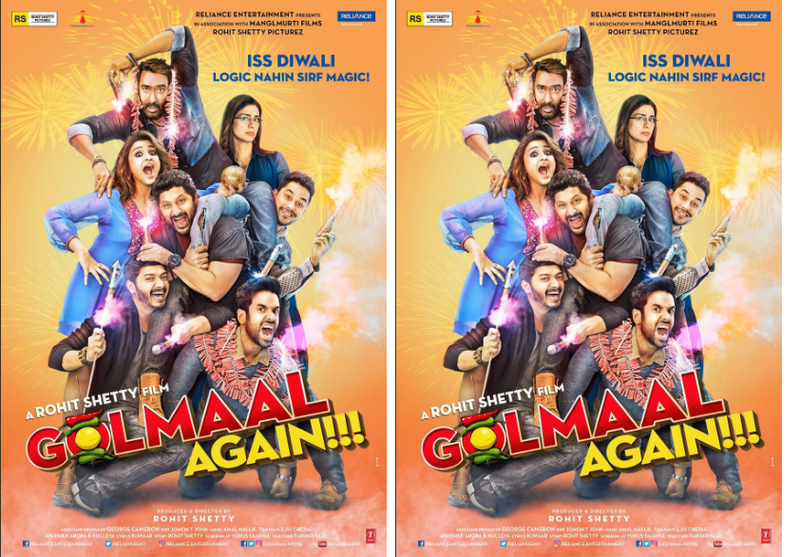 New poster of ‘Golmaal Again’ released! Athiya Shetty continued shooting despite the demise of her grandfather! Parineeti Chopra to act in Vikas Bahl’s next?